There has always been a healthy rivalry between the craftsmen who tailor a gentleman’s suit and the shirt makers who make his shirts. Which is the more exacting skill? Which craft demands extra attention to detail? 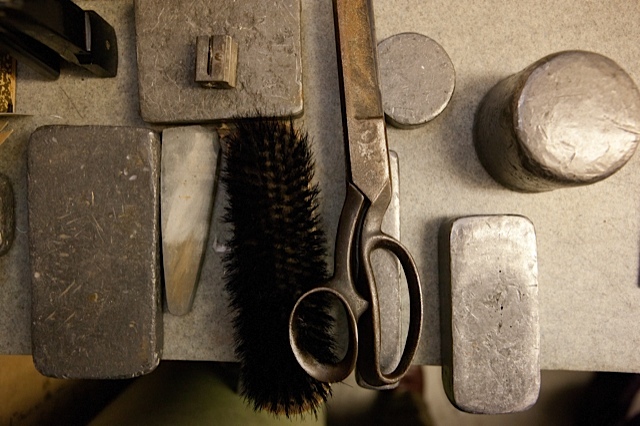 For a master cutter like John Butcher at Budd there is no doubt. If Richard III was being fitted for a suit in Savile Row, they could diminish the size of his hump by ignoring his actual measurements, building up his shoulders using a series of interlinings (although in Richard’s case you might need a complete edition of The Sunday Telegraph). 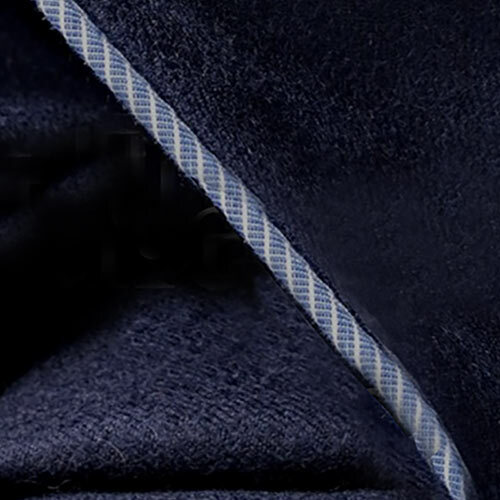 A shirt maker, on the other hand, has to create a garment which follows the customer’s exact measurements so that the shirt sits against the skin and follows every contour of the body. 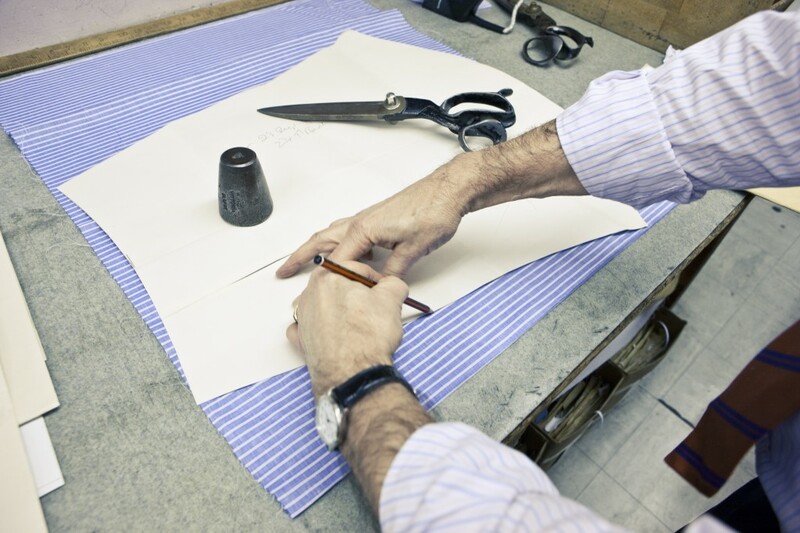 It is this difference that takes bespoke shirt making to a different level.